My name is Lara Lynn, aka Sweet Pea to some. I absolutely love reading and taking an adventure with every page I turn. By starting this blog I am hoping to share some of my favorite reads with you and maybe give you a little insight to what goes on in my head as well. I look forward to giving you some reading suggestions and just plain having a great time. 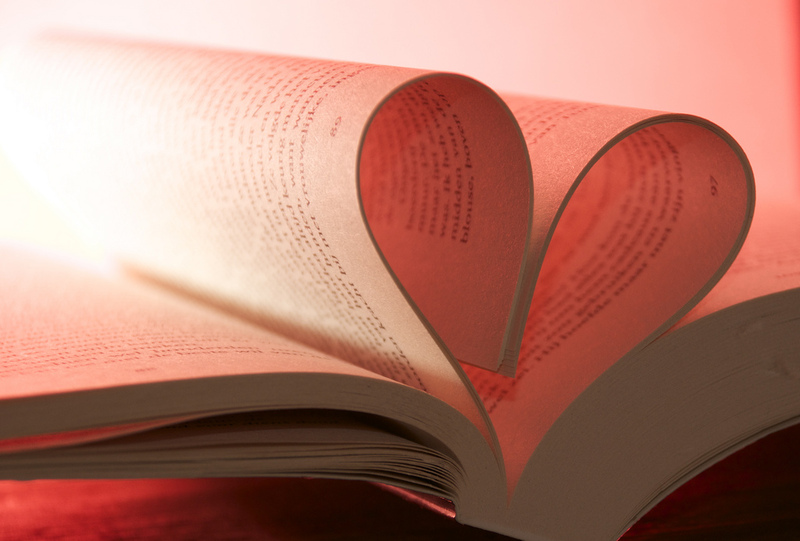 If you love books….you’re in the right place!